Loganville, Pa consists of about 1,200 people. Six hundred of those people are women who are trying to become the most beautiful version of themselves. The York Medical Spa, located only 20 minutes from Loganville, Pa, is solving that exact problem for Men and Women. The York Medical Spa near Loganville, Pa is home to some of the most advanced aesthetic treatments in the region. Our services have been recognized as being some of the most sought after services available in the skin care and anti-aging industry. 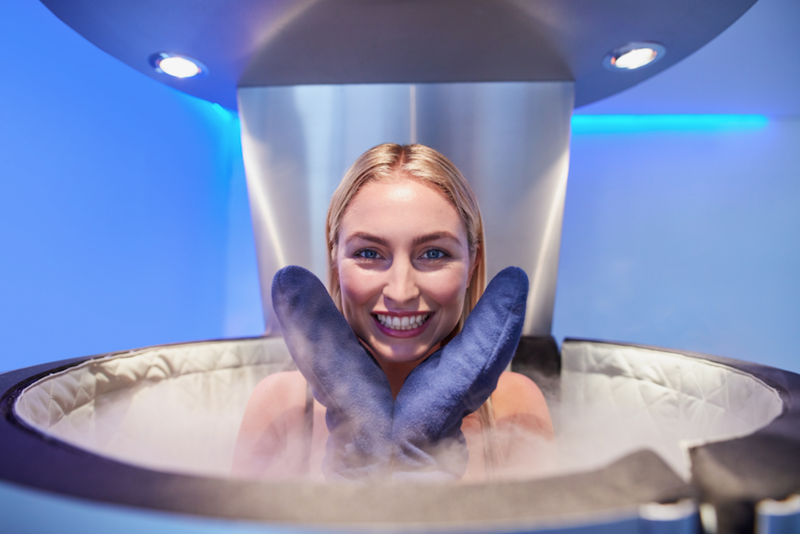 When you think of skin care and anti-aging you don’t typically think of liquid nitrogen and freezing cold air. However, at the York Medical Spa, we like to be ahead of the curve. I have personally tried diets and failed. While I was going through the diet I felt like I was starving myself, which made me feel tired. Being tired all day affected so many different aspects of my life such as work and social life. I was tired of not seeing results and tired of feeling hungry. I now realize I was going about the diet all wrong. What most people don’t realize is that losing weight is much more than cutting calories. Medical weight loss fills in the gaps that other diets don’t by taking a deeper look at the real reasons why you’re not losing weight. Other reasons include stress, work, lifestyle, medications and much more. 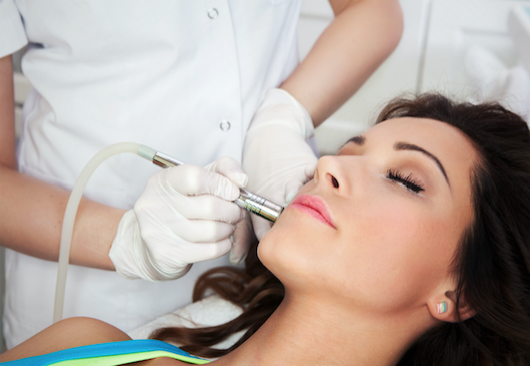 Lasers treat numerous skin conditions, which is most likely why this is our most sought after service. Laser Hair Removal: For both men and women, if you’re looking for a way to reduce the amount of body hair and facial hair you currently have give us a call to schedule a laser hair removal consultation. Laser Vein Removal: Being overweight and genetics both play a role when it comes to developing varicose and spider veins. However, if you’re finally looking for a way to get rid of varicose veins then give us a call today. Laser Tattoo Removal: Thankfully we live in a time when a simple laser can remove most tattoos within a few sessions. If you’re living with a regretful tattoo from your younger, more rebellious days then give us a call. We can have that tattoo removed with a few laser treatments. Laser Skin Rejuvenation: Some people are suffering from acne or the scars that acne has left behind. If you’re tired of imperfections on your face schedule a consultation with the York Medical Spa to get your face smooth and flawless.